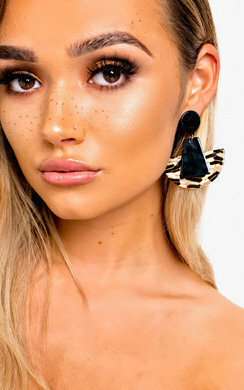 This beaut is an absolute must-have girls! 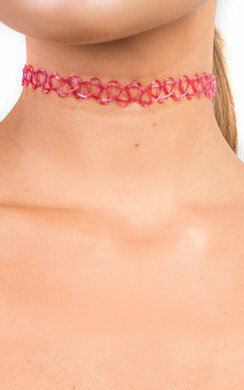 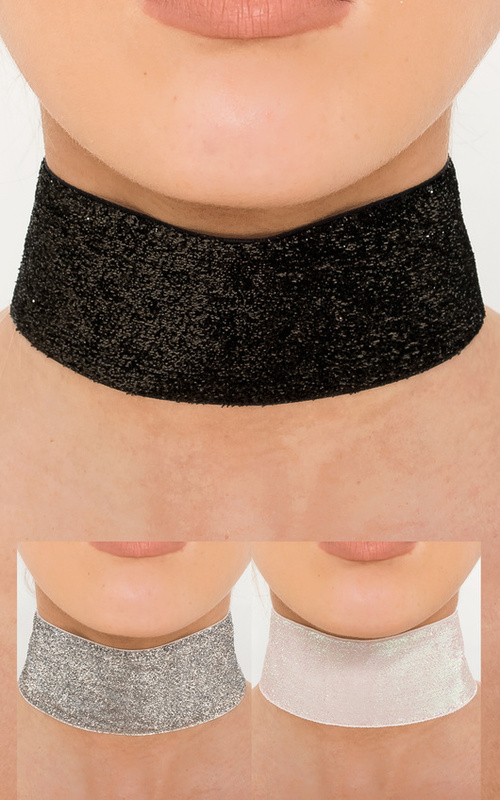 Perfect for a glam night out, this choker is a glittery, oversized style and has a simple clasp closure. 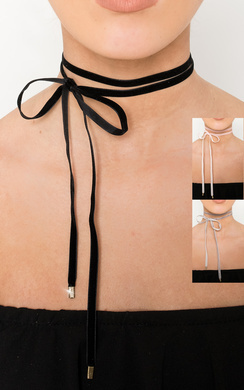 Match it with a elegant bodysuit and skirt and all eyes will be on you!